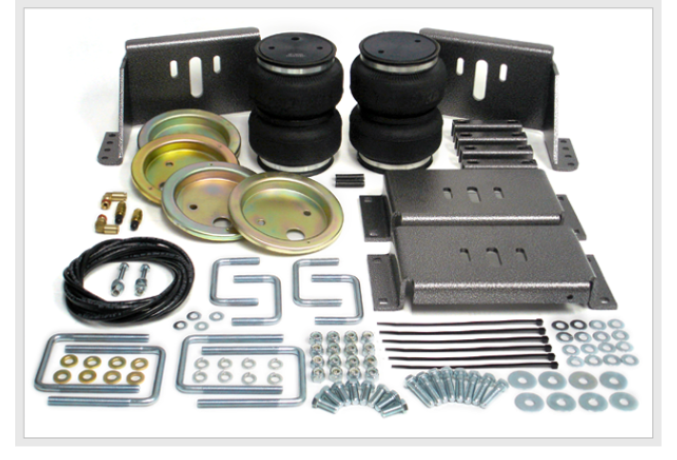 Whether you’re looking to give your vehicle a more aggressive look or achieve outstanding performance on the trails, Interior Offroad has the right lift kit for your vehicle. We carry world-class lift kits that our customers can use with confidence and pride. Whether it’s for business use or personal use, high-quality suspension and lift kits make all the difference. Interior Offroad Equipment (IOR) has been in business since 1974. We are always adding new lines and new products in order to keep our clients happy and equipped with the best products for their off-road vehicle. Our team of experts can provide professional advice you can rely on. Our lift kits offer amazing off-road performance at an incredible value. For all your lift kit needs in Edmonton, Prince George and the surrounding areas, contact the local experts at IOR.